COMMERCIAL INTERNET - MID AIR COMMUNICATIONS L.L.C. Installation Charge of $175.00 plus the package you choose is due before technician is dispatched to your location . Service may not be available in all locations check the updates page to see if you are in our serviceable foot-print. 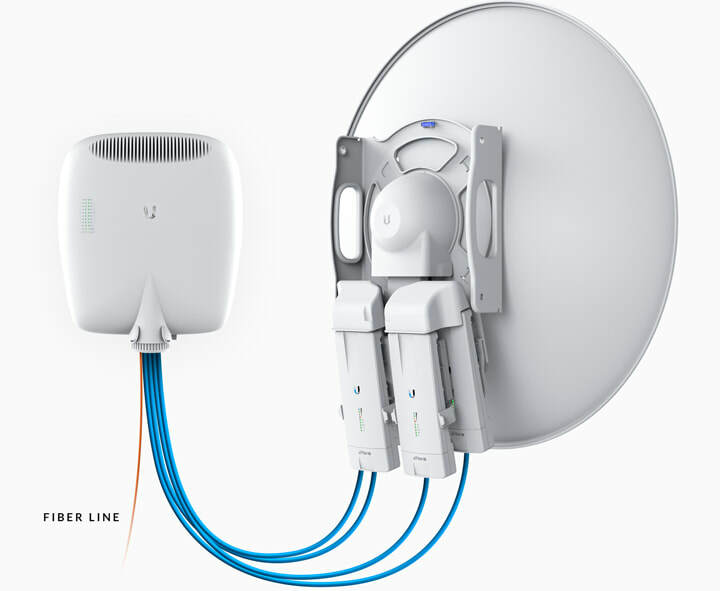 ​Mid Air Communications delivers high-speed internet at light speed utilizes airMAX & FiberAir Technology which provides performance improvements in latency, throughput, and reliability compared to other outdoor systems in its class. Uptime Performance Equivalent to Leading Carrier and Enterprise Solutions. Dedicated High Speed Internet Access. 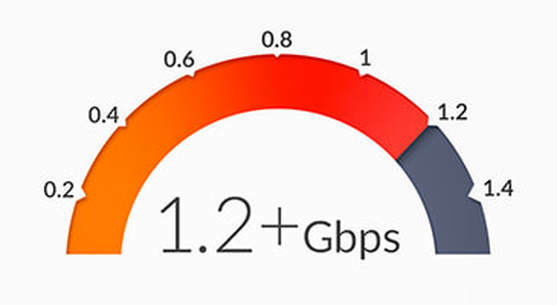 Speeds up to 10x's Faster than DSL/Cable. Full-Featured Routing Functionality with Limitless Applications. 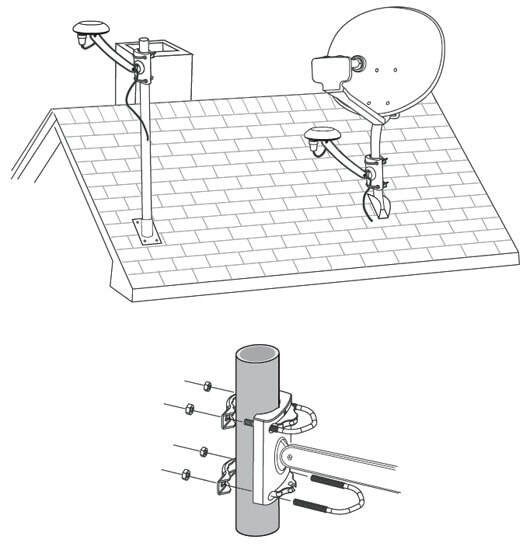 ​In most situations our service requires antenna mounted on the exterior of the home . Some examples are shown below.